Mortal Kombat 11 will see past characters meet their future counterparts, as NetherRealm explains the idea behind this story twist. During Monday's PlayStation State of Play presentation, NetherRealm confirmed a handful of new playable characters for Mortal Kombat 11 to help round out their growing cast of fighters. Jax, Liu Kang, and Kung Lao will all be back. But now it's time to address a certain elephant in the room once again. Those who have played the past couple of Mortal Kombat games might notice that some of the playable fighters in this game are... kinda dead. (In Jade's case, literally dead.) So then how are they here? NetherRealm has officially addressed the idea of past fighters and what their presence will mean to the Mortal Kombat series going forward. "The 'Past Meets Present' premise of Mortal Kombat 11 has given us an amazing chance to honor Mortal Kombat’s origins, to enjoy the game's current moment, and to reveal the first glimpses of Mortal Kombat's future," NetherRealm Story and VO Director Dominic Ciancolo says on PlayStation.Blog. "Not every character meets their past or present counterpart in the game's story mode, but those who do are in for dramatic experiences. Some characters will find reason to celebrate, while others will face the consequences of tragic choices. Throughout the story mode, these interactions will give the players more insight into the characters: they'll better understand who they are and why they fight." 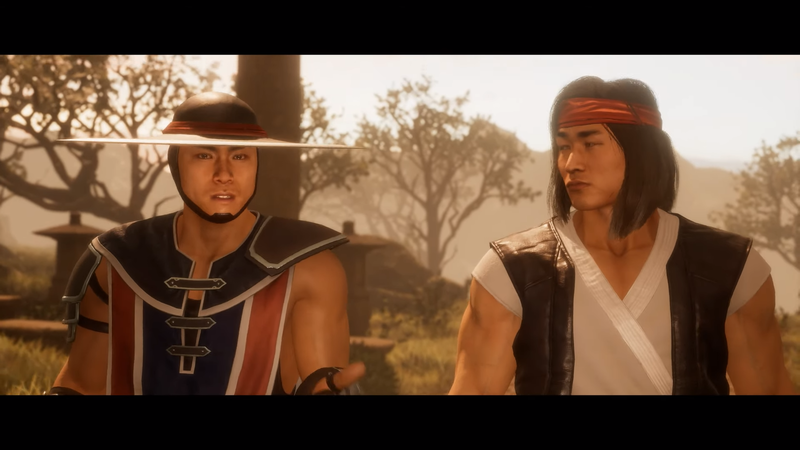 With Jax, Kung Lao, and Liu Kang officially confirmed as part of the playable cast, it raises the question of how they're suddenly alive again after they were killed in the events of Mortal Kombat (2011) and Mortal Kombat X's story modes. Unsurprisingly, the answer revolves around new Mortal Kombat 11 antagonist Kronika. Back in our Shacknews analysis for the upcoming Story Mode, we took notice of Kronika's actions leading to younger characters suddenly meeting their future selves. It's an idea that's only gone further with the reveals of new fighters. The biggest example is Johnny Cage, with the MK11 version clearly being the past version of the character and not the grizzled veteran seen in MKX. 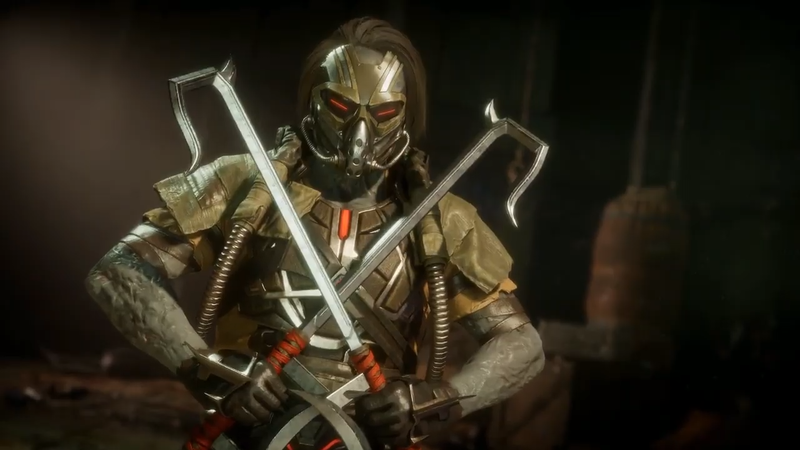 Kabal is among the characters who died in MK9. He got better. Be sure to check out the PlayStation.Blog post for more on how NetherRealm looks to blend the past and the present. Mortal Kombat 11 is set to arrive on PC, PlayStation 4, Xbox One, and Nintendo Switch on April 23. The closed beta is set to kick off this weekend for anyone who pre-ordered. See the Mortal Kombat website for more information.